Ever turned down a winter vacation because you aren’t a skier or snowboarder? It’s easy to assume – thanks to the abundance of stunning pictures, showcasing wildly talented sports enthusiasts, that pepper the web – that there’s nothing to do during a chalet weekend but hit the slopes. Luckily, that’s not the case at all. 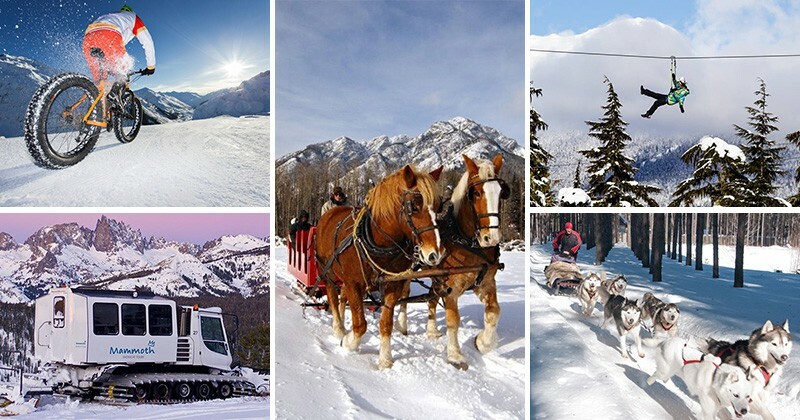 Most ski resorts have plenty of activities that don’t involve skiing or snowboarding. Here’s five of to look out for. Take in nature from a unique vantage. 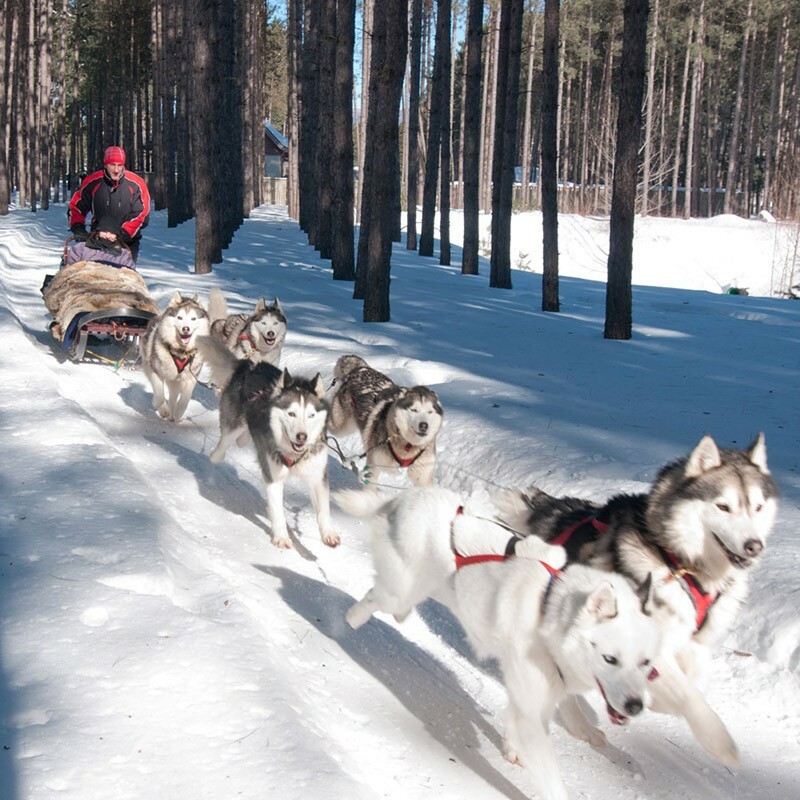 If you like the idea of skis, just not strapped to your feet, some resorts offer the chance to ride along behind a team of fluffy huskies aboard a traditional dogsled. The diligent canines do all the work, while you watch the trees flash by. If you want to get a bit more involved, you can command your own team. 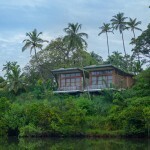 Some mountain getaways offer this heart-pounding alternative to shooting down a mountain on a fiberglass board. 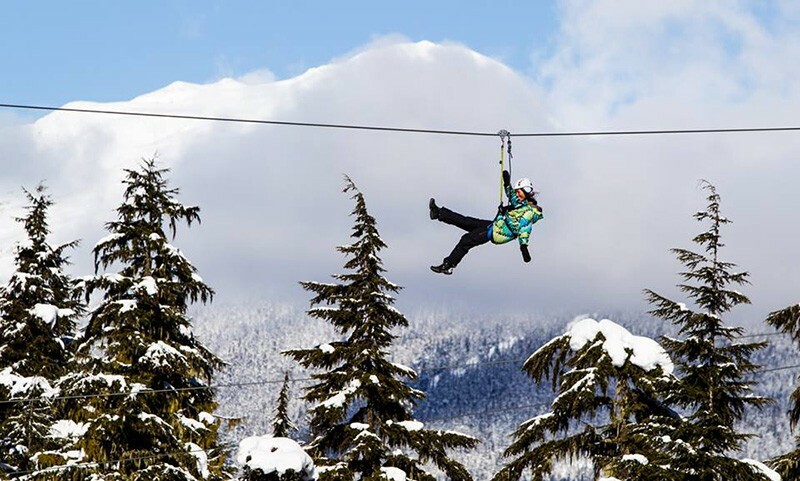 Daredevils with less inclination for snow-filled boots can rocket through or above the trees on a harness, soaring over the heads of their ground-bound companions. 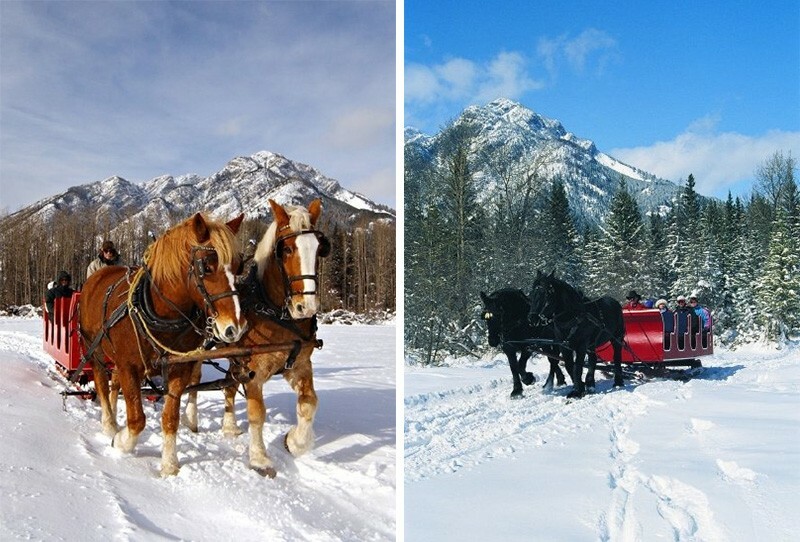 A horse-drawn sleigh ride is another ski-based option that lets you curl up and enjoy the view while a majestic Clydesdale, accustomed to the terrain, take guests through snow-laden scenes at an easy pace. The quiet mode of transportation is a return to days of yore, and offers a good chance of wildlife sightings. If the open air of the previous options doesn’t appeal, look for a resort that will tour you around those mountain vistas in the heated interior of a snowcat. 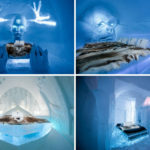 This winter vehicle is equipped with treads that make short work of the icy steppes, and lets you see the sights while reclining in luxury with a hot beverage. If you’re just as extreme as your board-bound friends, you might hunt down a place that rents fatbikes. 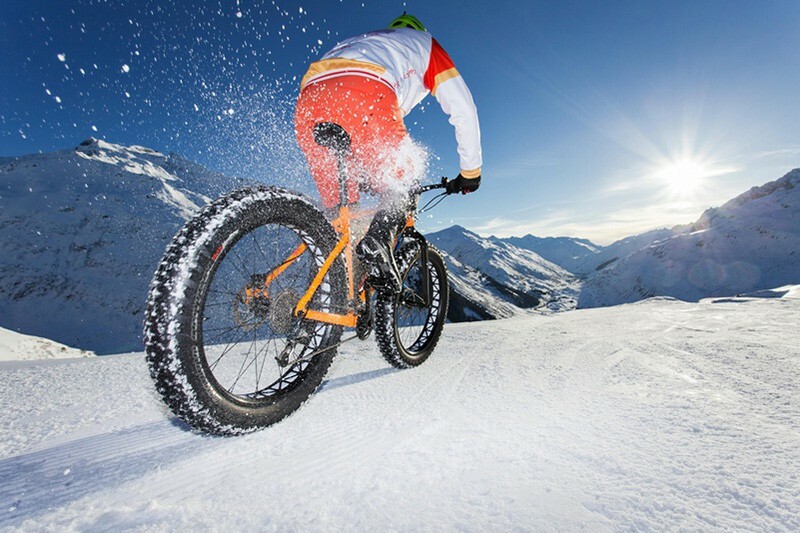 These off-road bicycles are fitted with tires about four inches wide, which offer good grip, stability, and cushioning on bumpy, snow-covered trails. You’ll see a whole new side of the great outdoors.